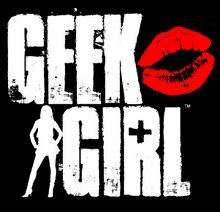 GEEK GIRL KNOWS: GeekGirl Quickie: Screenium! 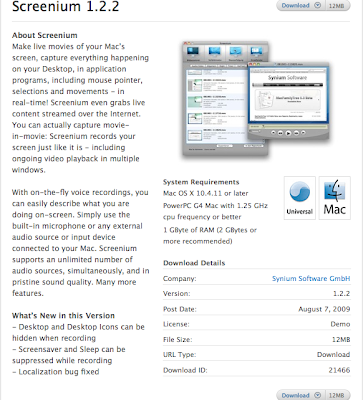 I scream, you scream, we all scream for SCREENIUM! Hey GeekGirl Gang! Check out this GeekGirl Quickie where I talk about my latest find, an A/V capturing software for your computer called Screenium! So, what did you think? Do you have Screenium? Love it? Hate it? Know of it for PC? (Still looking into that for ya!) Post in the Comments section below or Tweet at me! Neat! I will have to check it out. That could come in handy for presentations and what not. BTW, I love your shades. What kind are they? thanks so much Steph for the info! I will have to check that out! !